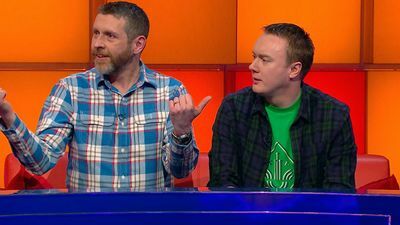 Here's where to watch every episode of Dara O Briain's Go 8 Bit season 1. Mouseover or tap an episode to see where to stream it. Click or tap the play icon to stream it on the best available service. 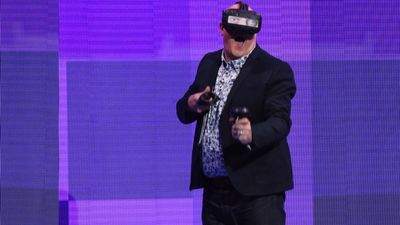 Episode 1 Sep 5, 2016 Dara O Briain hosts a gloriously geeky game show in which celebrities duel on video games. There are lots of laughs as David James and Susan Calman play Chuckie Egg and Tetris. Episode 2 Sep 12, 2016 Computer games bring out the competitor in us all, as Dara O Briain's amusing celebrity show proves. 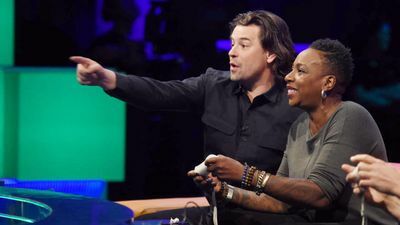 Gina Yashere and Marcus Brigstocke duel on Sonic the Hedgehog and Portal 2. Episode 3 Sep 19, 2016 Comedians meet computers in this ingeniously devised panel show hosted by Dara O Briain. 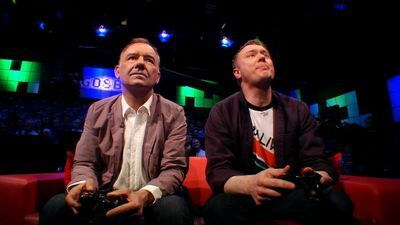 Holly Walsh and Bob Mortimer try their hand at a mixture of retro and modern games. Episode 4 Sep 26, 2016 Russell Howard and Rachel Riley pick up a control pad and lock horns on video games such as Sensible Soccer and Nidhogg. Think GamesMaster crossed with a comedy panel show! Episode 5 Oct 3, 2016 Anyone who has thrown a control pad at the TV in anger will enjoy Dara O Briain's celebrity computer game showdown! Josie Long and Dave Gorman duel on Frogger and Pong. 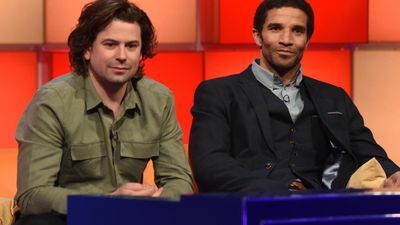 Episode 6 Oct 10, 2016 Jammy old Jason Manford and Ed Byrne get to have a laugh and attempt some worldies on FIFA. Dara O Briain's brilliant retro game show also features Asteroids and Kororinpa.